Guess what came in today? As you can tell from the title, it was my February bag! Since I just received my bag, I haven’t had time to try out any of the products, but if I end up really liking them, I’ll do an individual post. For now, I’ll talk about the products in order. Oil free. Hydrating. Hypoallergenic. For all skin types. 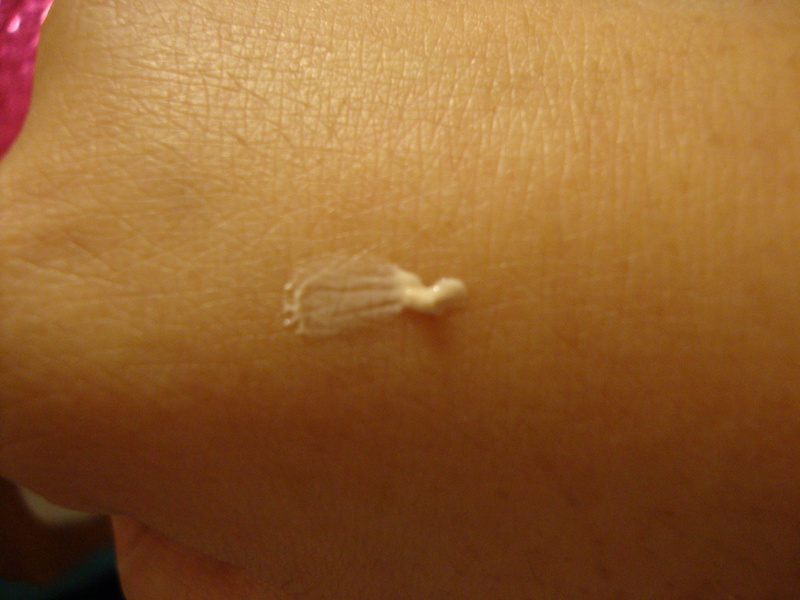 This primer doesn’t feel like a typical silicone based primer; its creamy and slightly tinted. 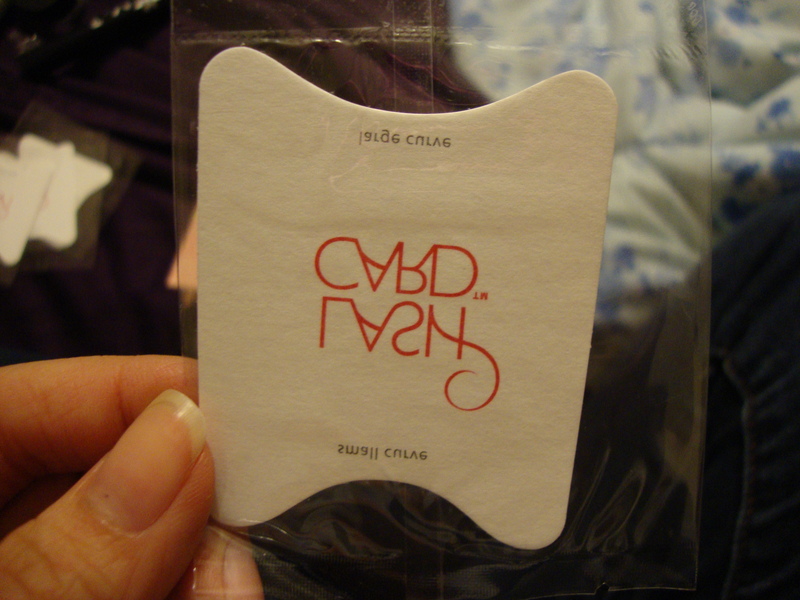 Unfortunately, it has a slight scent that reminds me of the “play” makeup that you give to little kids. I’ve never heard of the brand Mica Beauty, but the gel liner just reminds me of the Maybelline one, so I’ll have to see what the quality is like. If I could only have one beauty product, it would be mascara, so I’m always excited to get new samples even though I have plenty. I’ve also never used Pop beauty even though I see their products at Ulta all the time. I’m really excited about this mascara and will let you know what I think! In a previous bag, I received a Coastal Scents Quad, but I like this one better. The colors are so beautiful and pigmented. I also feel that while they seem kind of intimidating (I usually stick to neutrals), they appear surprisingly wearable. 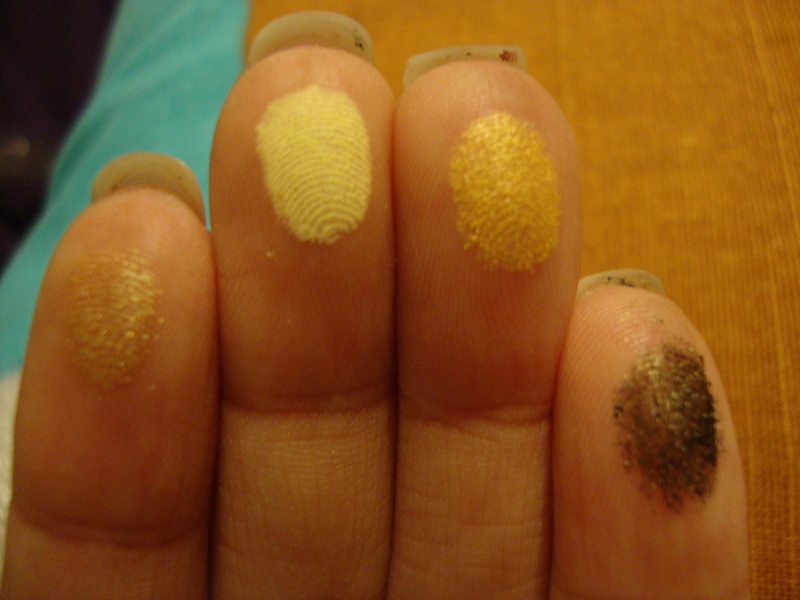 The colors included in this quad include (Left to right, Top to Bottom): Dark Goldenrod, Sunbeam, Golden Globe, and Dark Golden Olive. 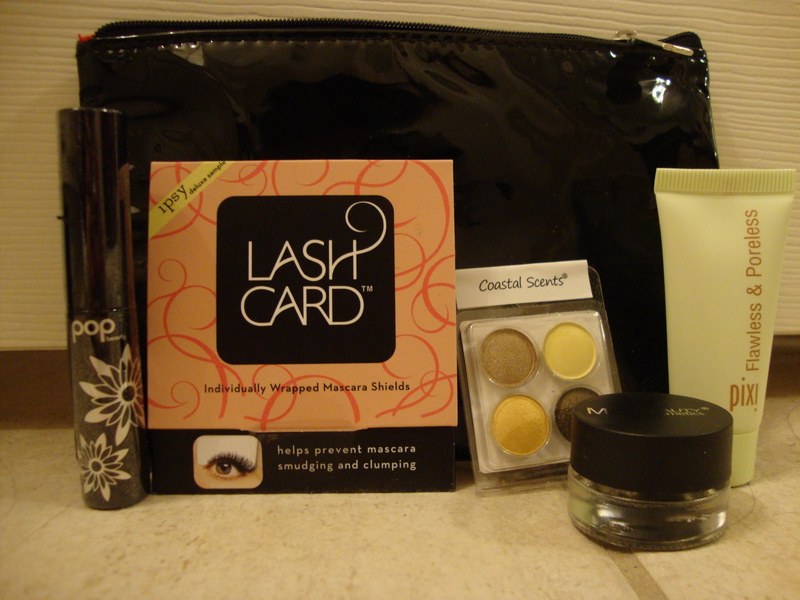 Lastly, when I pulled the Lash Card package out of the bag, I got super excited. Once I opened the little package, I was kinda disappointed. 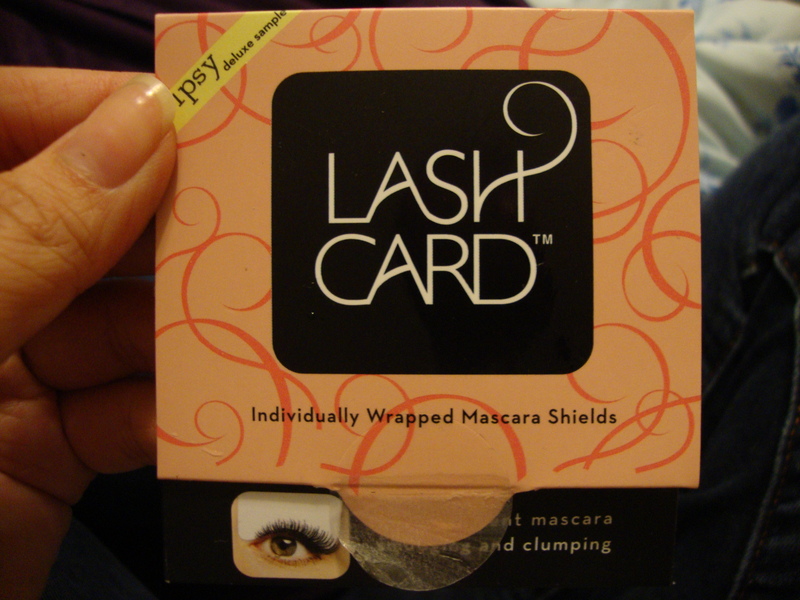 I read “mascara shields” and thought that it would be a plastic, guitar pick-esque mascara shields (like the one that comes with the Eyeko Skinny Brush Mascara), but instead they were just disposable paper ones. 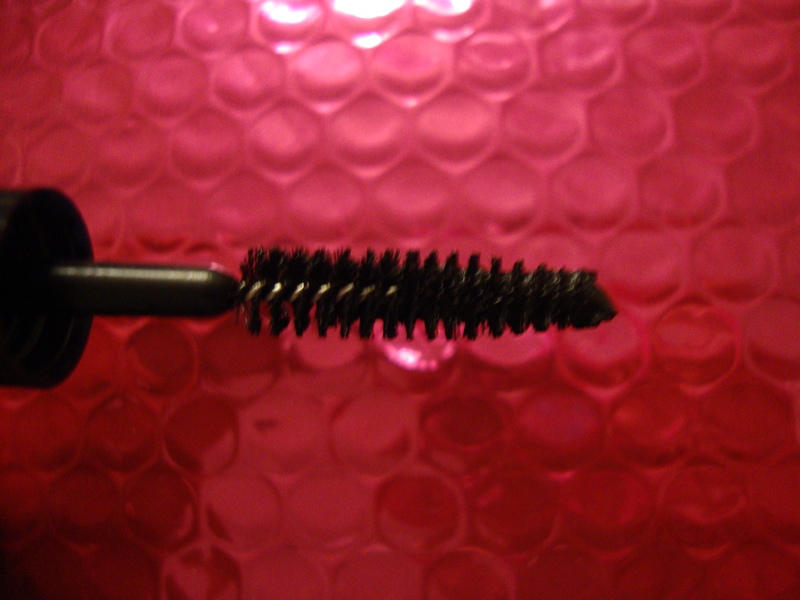 I was looking forward to this product because my lashes are so thin and sparse. I always manage to get mascara all over my eyelid, and using a Q-Tip often disrupts and smashes my lashes together, so this could potentially be a lifesaver. Anyways, the package includes 4 shields (which are printed backwards O.O) and each one has a large curve and a small curve. Hopefully these still perform well, and if they do I’ll definitely let you guys know! So that’s it for this month’s bag! I hope you enjoyed this post and have a great evening! Great Ipsy review. 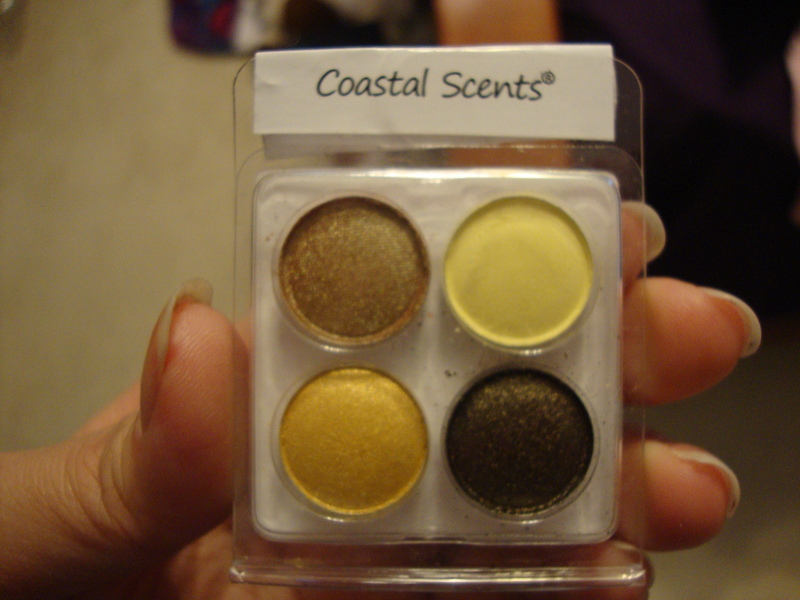 What do you think about the quality of the Coastal Scents eyeshadow quad? The packaging looks kind of cheap. The packaging is a little cheap, but it gets the job done. It holds the product and it hasn’t been damaged either time I got the quads, so I can’t complain. P.S. 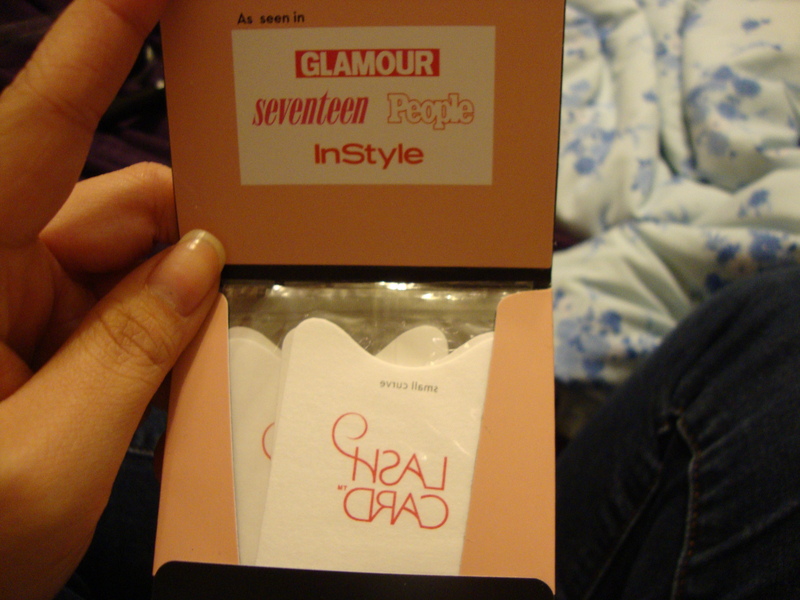 I just added another picture of the packaging so you can get a better feel of what it’s like! Sorry I just realized I only responded to half of the comment. 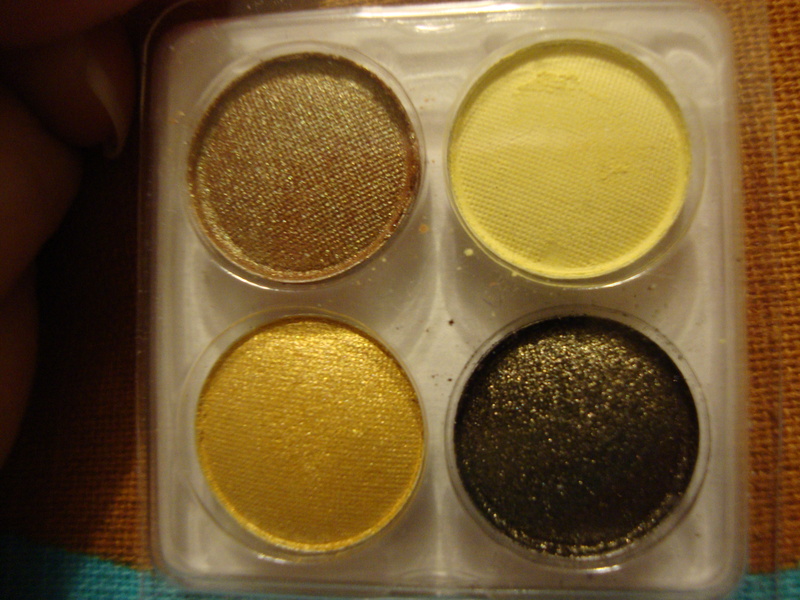 I can’t give too indepth of a review since I haven’t used the shadows yet, but they are beautiful. 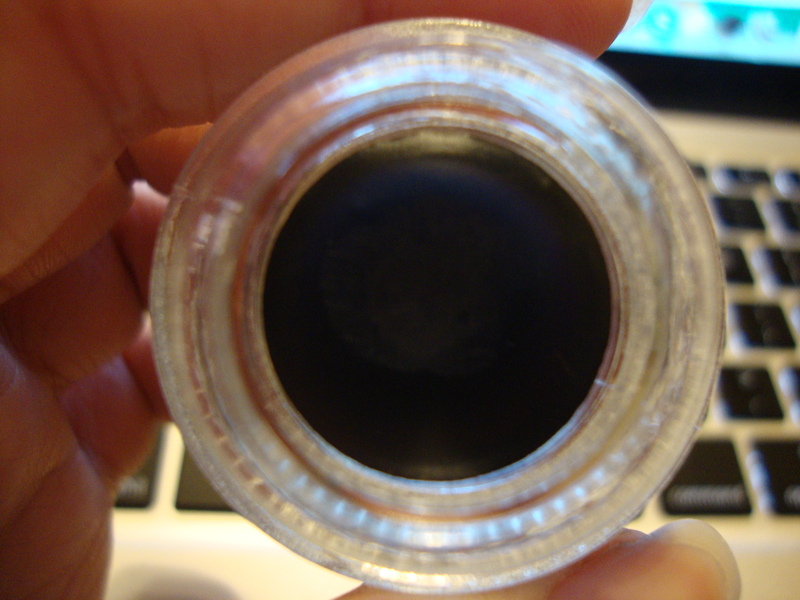 The colors are smooth and very pigmented. 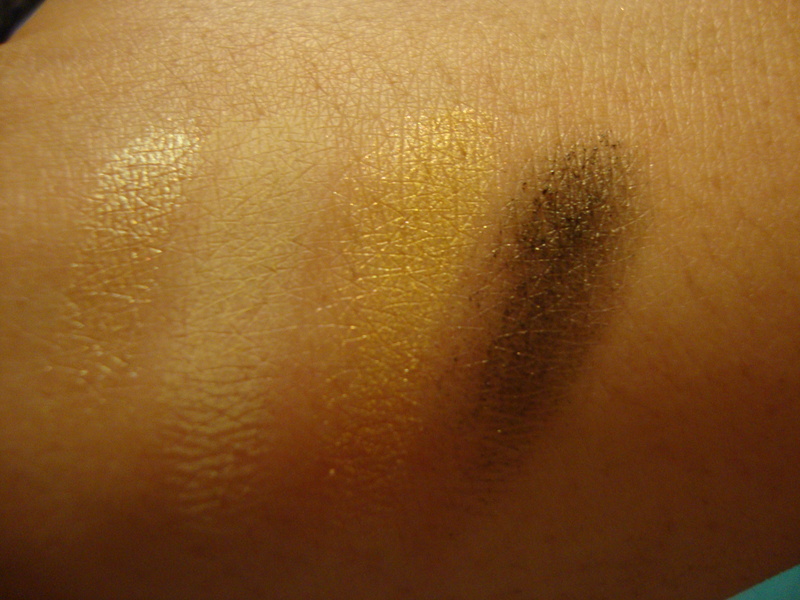 The swatches I took were from me tapping my finger on the eyeshadow. That’s how great the color pay off is! I hope that gives you a better idea of what the product is like. If you have any other questions feel free to let me know! Thanks for taking the time to read my blog; I really appreciate it!